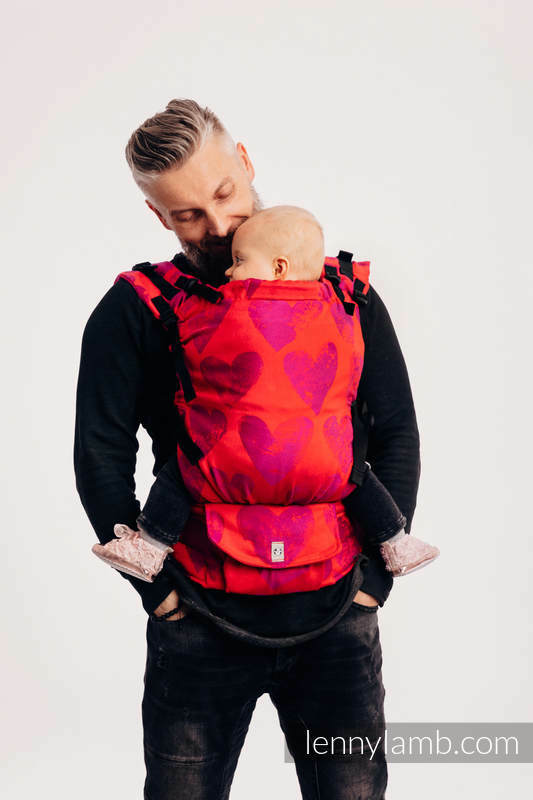 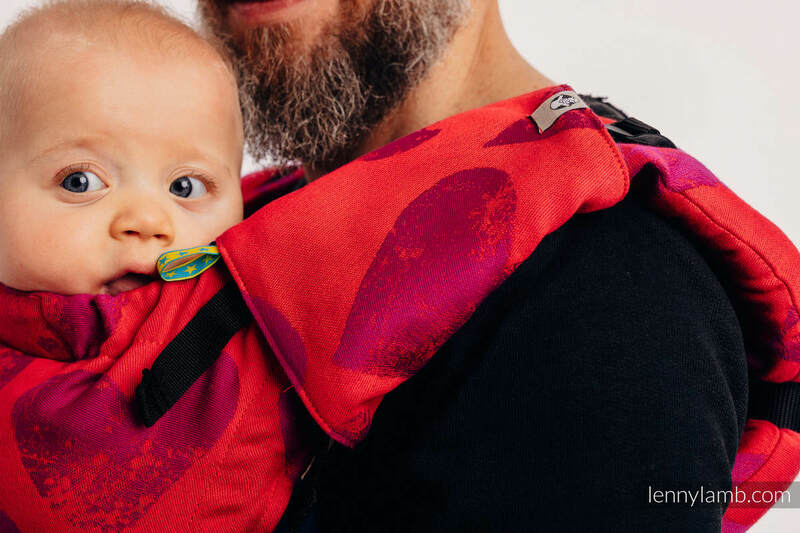 LennyUp is an adjustable carrier that grows with your child! 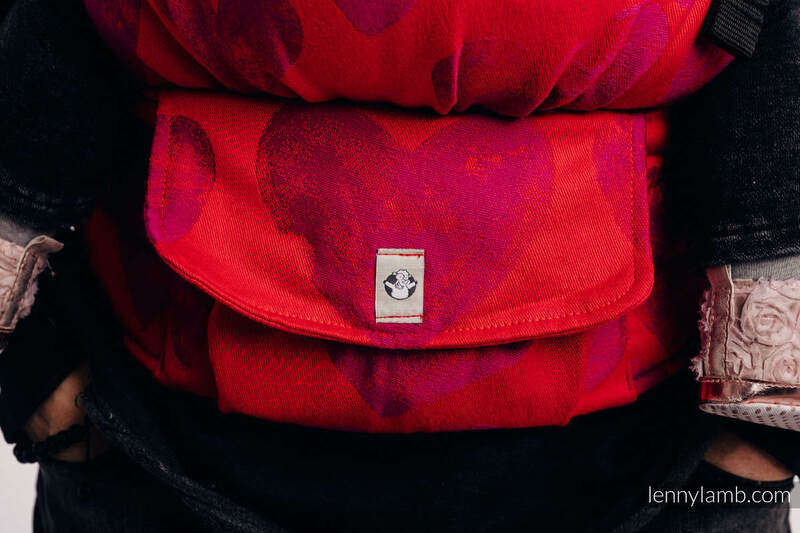 Its shape ideally corresponds with the body of a small baby and in the same time fits the parent very well. 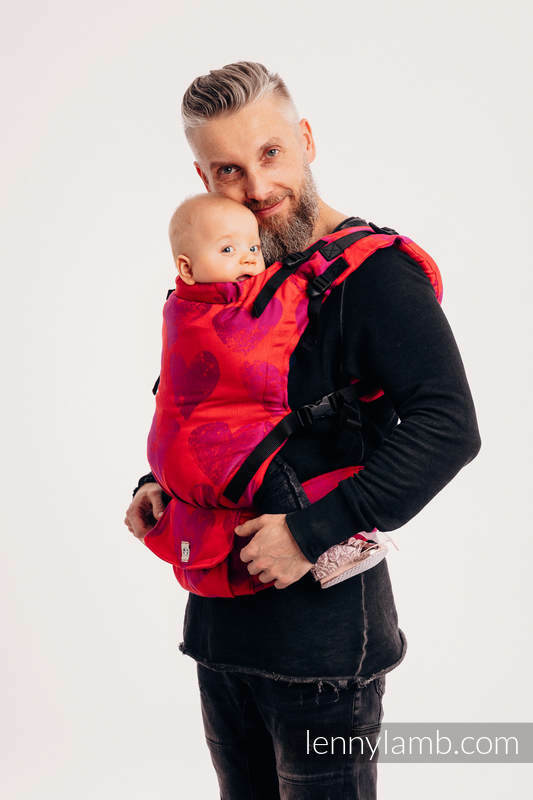 It was carefully designed for parents who are searching for a safe, easy and functional way to wear their babies. 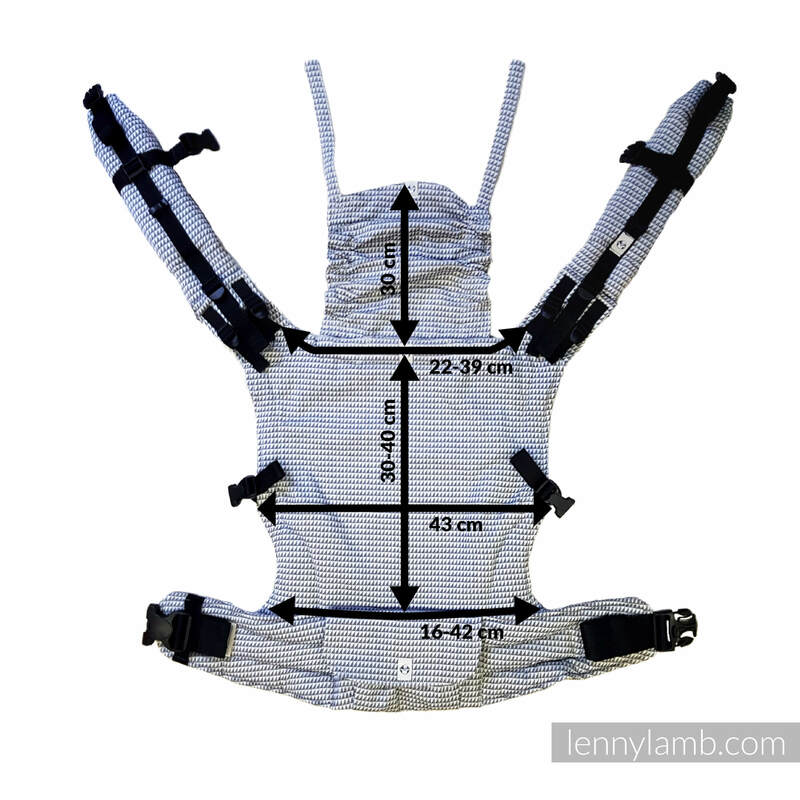 The LennyUp carrier has been acknowledged as a "hip healthy" product by the International Hip Dysplasia Institute. 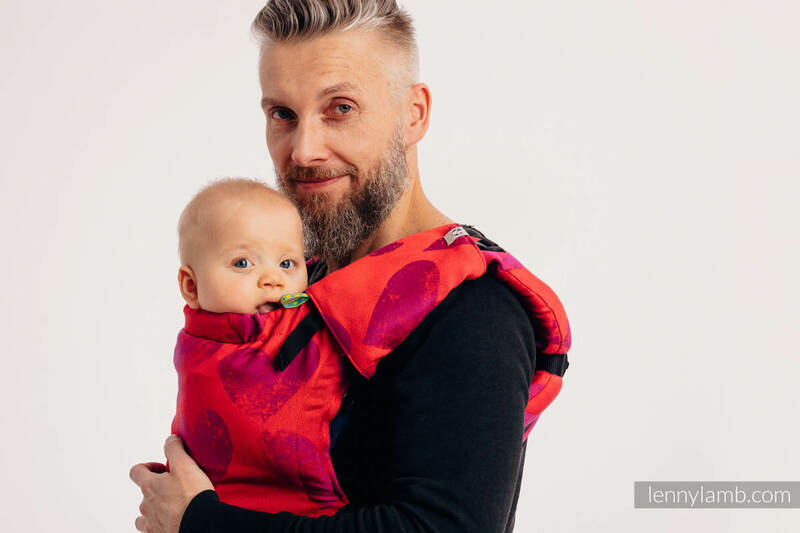 IMPORTANT: Never carry your baby facing out !